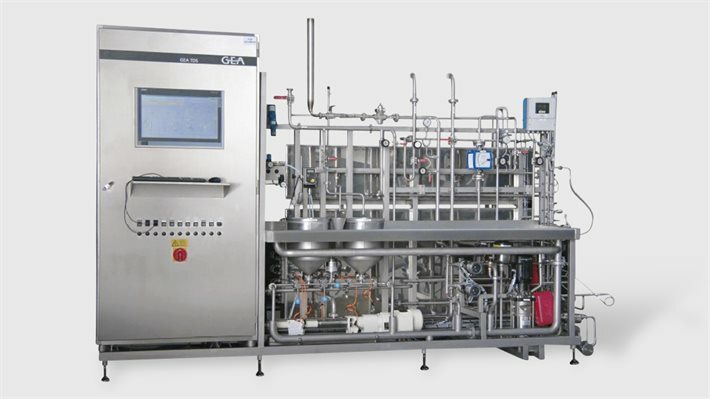 Liquid Processing Systems - EFPS - European Food Processing Systems Ltd.
GEA carbonating systems are designed for the highly accurate continuous carbonation of beverages. The special injection process uses CO2 very efficiently, thus saving costs and reducing the impact on the environment. The finely effervescent distribution of the gas ensures a taste experience to tickle the palate. 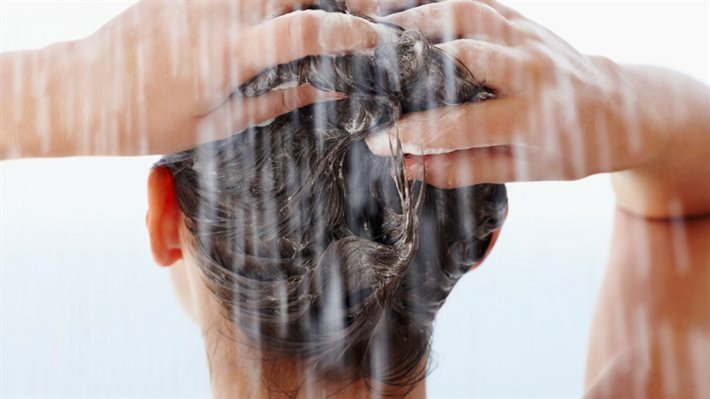 Deaeration is the removal of dissolved gasses such as oxygen and carbon dioxide. 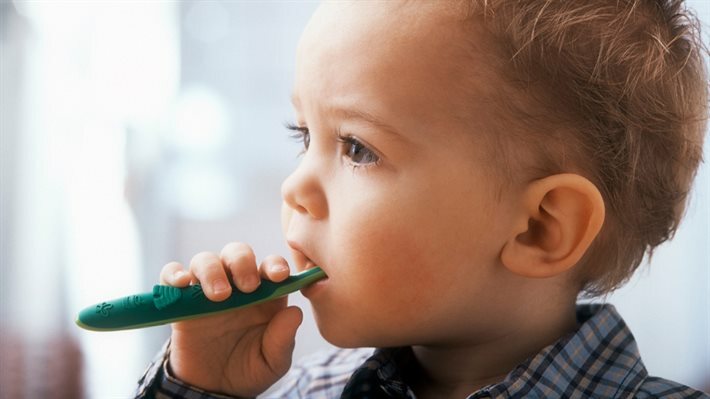 All beverages are sensitive to dissolved oxygen; taste and color can be substantially changed. Additionally, dissolved oxygen adversely affects the filler performance. Therefore, it is important to use optimally deaerated water for the production of beverage like soft drinks. 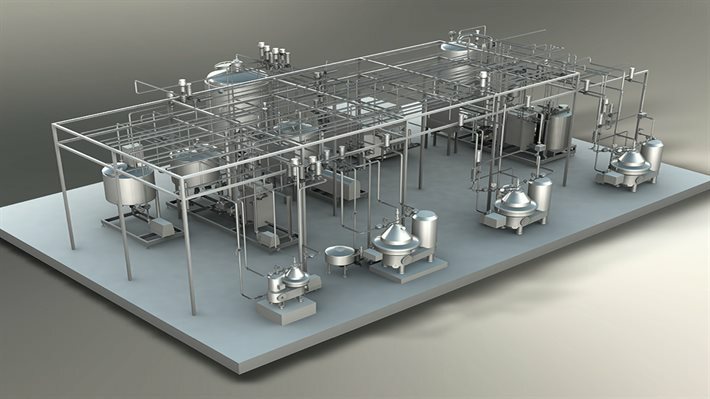 The question as to “What’s in the pipeline?” is very relevant to the issues that process engineers face with regard to the manufacture of beverages or other liquid foodstuffs. 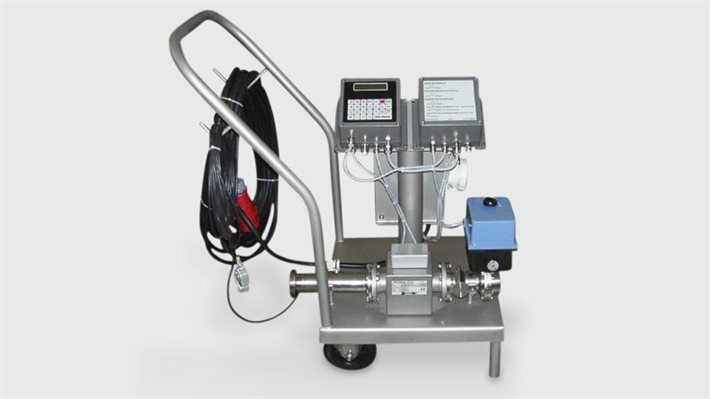 Information about how much liquid is actually flowing through a pipe at any given time is very important when it is a question of monitoring and optimizing processes during production. 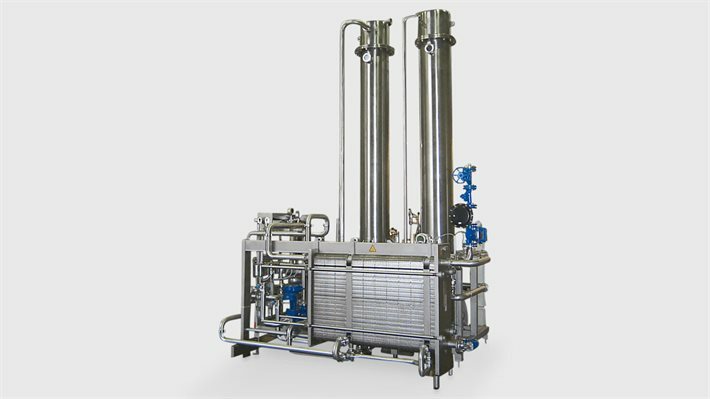 Heat exchangers are at the heart of all process plants for heating, cooling, pasteurizing or UHT heating. 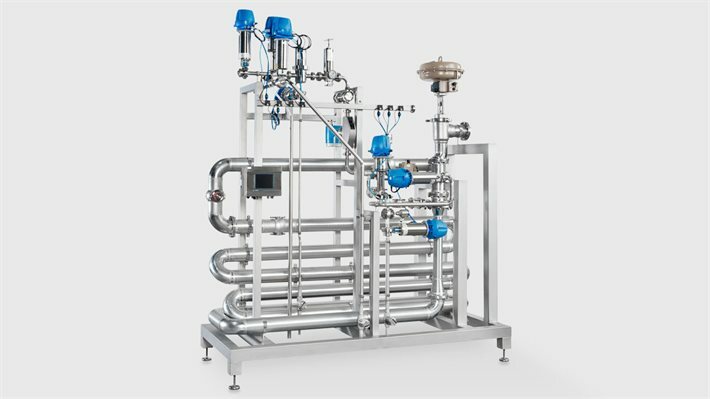 GEA is established internationally as a specialist for technically and economically optimized process technology and a competent partner for efficient heat exchanger systems for the treatment of beverages. Microparticulation has two different purposes – first of all it utilizes the waste product, and secondly it saves the environment from the impact of waste products and at the same time eliminates the need for removing them. For example, the microparticulated whey product can replace fat or milk protein in a lot of different dairy products. 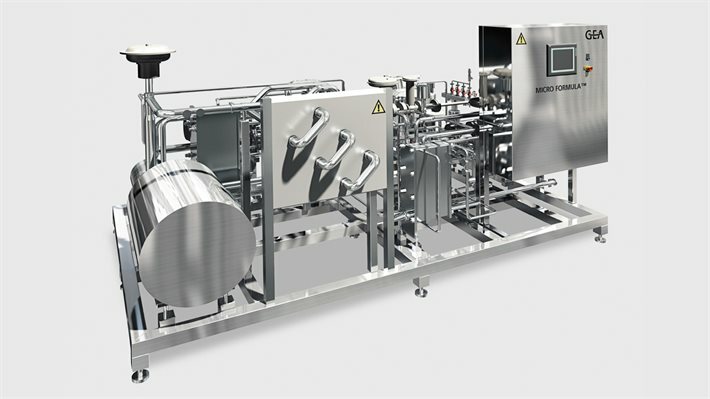 Whether in wine cellars, breweries, fruit-juice processing plants or the soft drinks industry – mobile metering units with automatic cut-off are in demand everywhere. 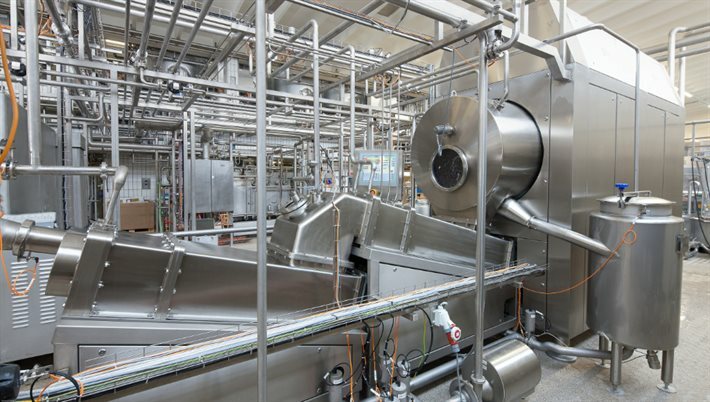 Pasteurization is the process of heating every particle of a product to destroy pathogens. 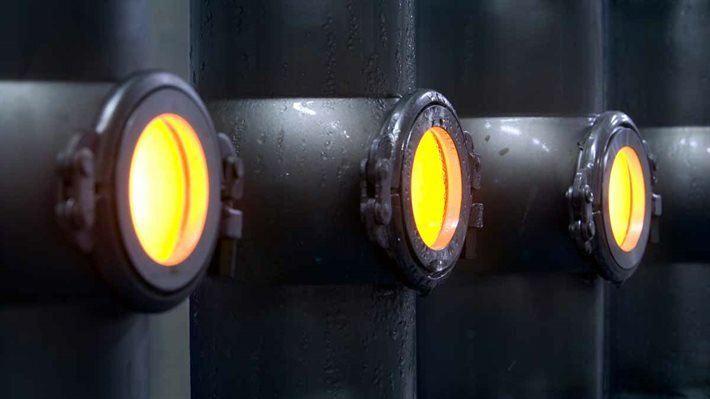 The heat treatment system to be used depends on the properties of the product and the results to be achieved. 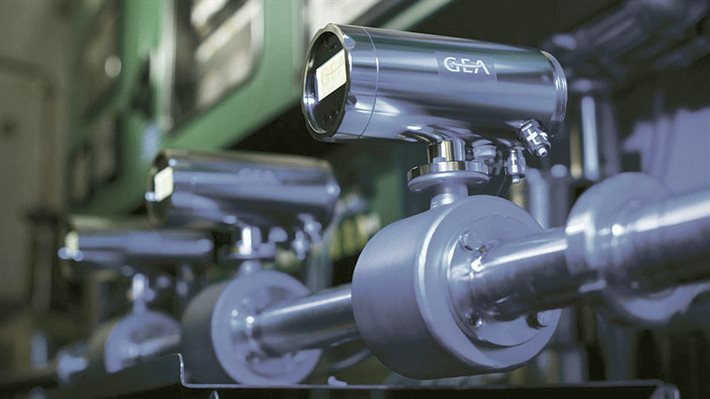 Here GEA offers solutions for all the different requirements. Depending on your product and the desired shelf life, you can choose between various methods of heat treatment, like short time heating – high temperature (STHT), high temperature – short time (HTST), or ultra high temperature process (UHT) by means of indirect or direct heating. Standardization is defined as the industrial adjustment of milk or cream fat content to a precisely specified or desired value. In general, the fat content of raw milk is higher than the fat content of the various dairy products to be manufactured. The standardized fat content of these products usually ranges between a minimum of 0.5 and a maximum of 3.5 percent. Dissolving granulated sugar is an economically interesting alternative to the purchase of liquid sugar. 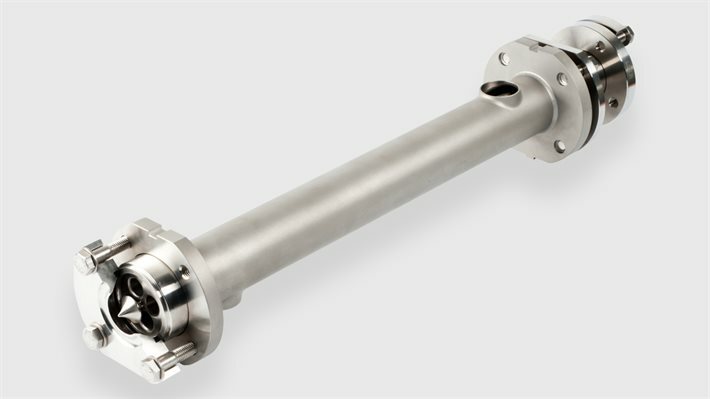 With its sugar dissolvers, GEA supplies customized dissolving technology for any application. Whether continuously or in the tank. Whether cold or hot – we’ll solve it. 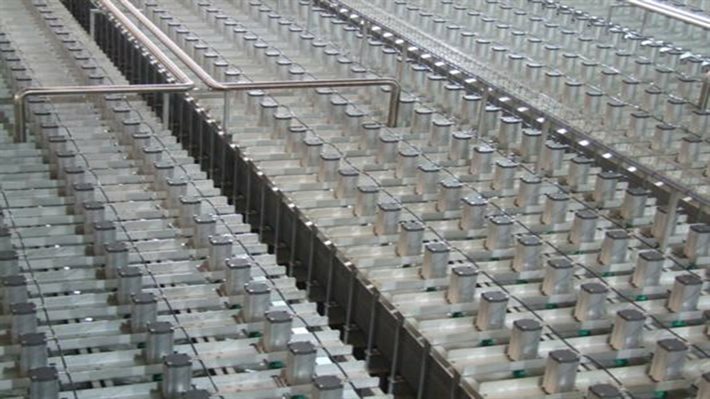 Thermal treatment is an essential step in all production processes that have the goal to destruct micro-organisms by the application of heat. 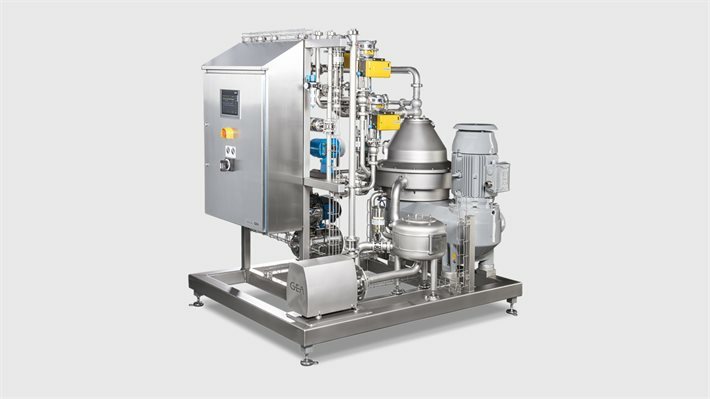 The central objective of the AMF process is to break down the oil-in-water emulsion and separate all non-milk-fat components. 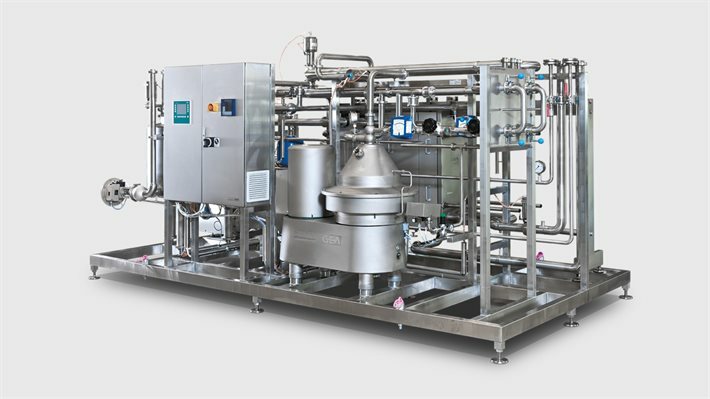 GEA process lines are designed as complete solutions and, in addition to the buttermaking machine, comprise all the other components required for producing high-quality butter – from the tanks to the pasteurization unit to the buttermaking machine, including all the control elements and the complete pipework. 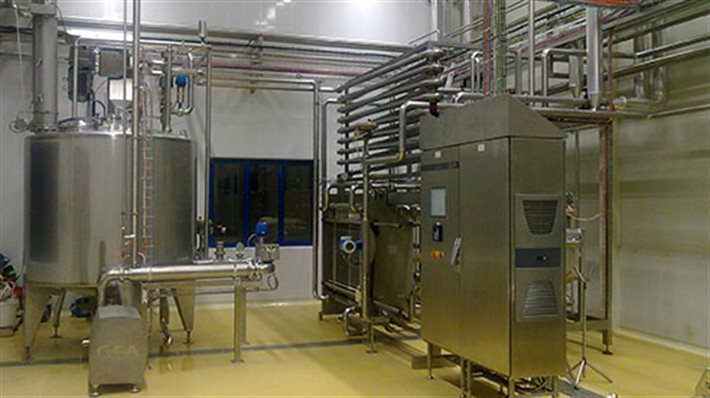 GEA has a long history in cheese production plants, including plants for production of semi-hard and hard type cheeses.